Canada is one of the most culturally diverse countries in the world. Fantastic foods and culinary traditions that originated on the other side of the globe are available right here at home, and they are arguably just as Canadian as tourtière and poutine. If the United States is a melting pot, then Canada is a bountiful buffet. 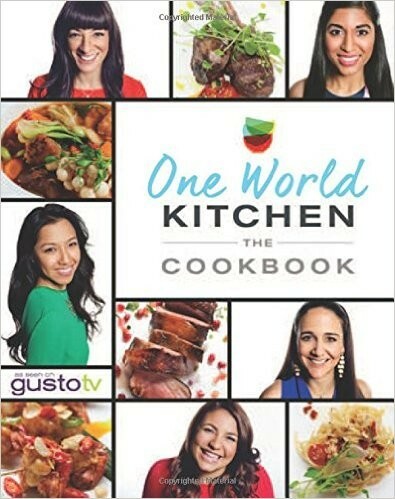 One World Kitchen features five passionate and engaging hosts each of whom represent one cuisine—Indian, Thai, Italian, South American and Japanese. This vibrant mix of traditions and ingredients is both a celebration of distinct heritage and a recognition that good food is best shared.